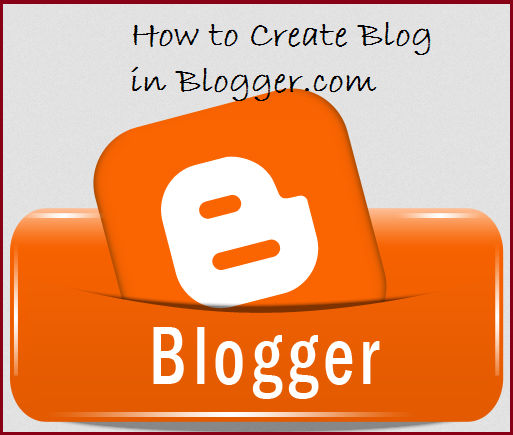 Home Blogger SEO Create A Blog In 5 Minutes ( Step By Step Guide For Biggners ). Create A Blog In 5 Minutes ( Step By Step Guide For Biggners ). Hey Friends wassup....!! Today I'm here to tell you a step by step guide on how to create a blog free of cost in just five minutes. Do you want to make your own website/ blog and don't wanna invest any type of money then you are at perfect place. So do I need to tell you what is blog or why we need to make a blog... No, I don't think so. Step 1 :- First of all go to this blogger official site. 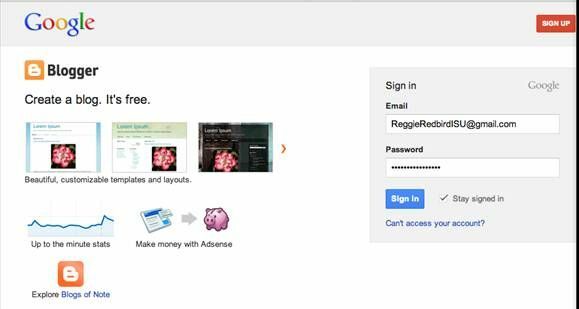 Step 2 :- Now login with your gmail account. Step 3 :- Now just click on "new blog" button. Step 4 :- Now type a tittle in first box, tittle means name of your blog. Step 5 :- Now type any name in address box, which will be the address of your blog ( If the address which your chosen is not available then try with another name). Step 6 :- Now bellow address box, choose any template (this will be the theme of your blog). You can change it any time. 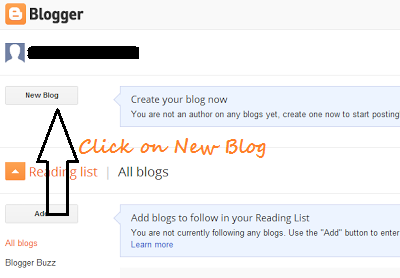 Step 7 :- Then Just click on "create blog" button. 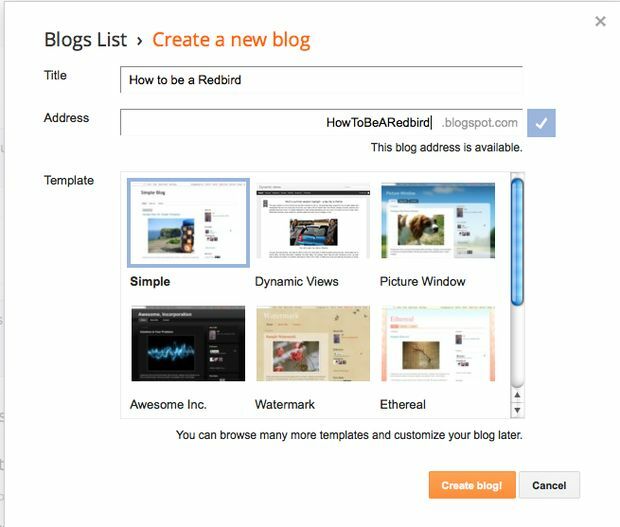 Step 8 :- Now you have done the main part to create a blog, Now you will see a new window will open there just click one "new post" button. Step 9 :- Type a tittle of your post in "post" box ( this will be the heading of your post ). Step 10 :- Now just type your post content in post box bellow the post tittle box. Step 11 :- In the right side you will see some options lets have a look at them. To add labels to your post click on labels button. Actually these labels will be the words which people search for your post. 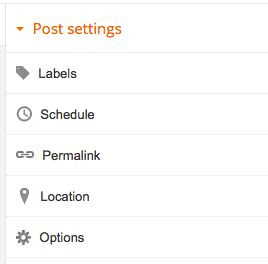 To schedule your post click on "schedule" button (means your post will be published automatically at the time which you want). Permalink is the link or address of your blog, this will automatically updates according to your post tittle but if you want to make a custom address then choose custom button. Step 12 :- When you have written your post fully then click on "publish" button to publish it on internet. Now you have successfully learned how to create a blog freely.